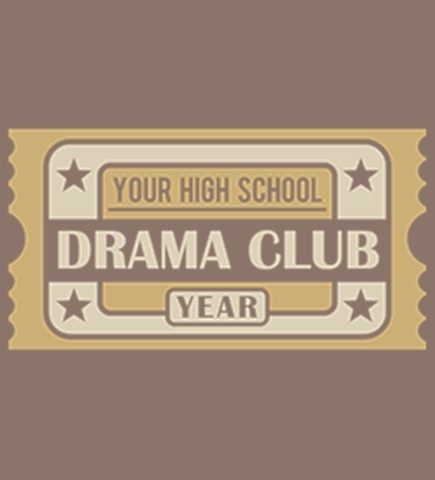 Design your drama tees online. 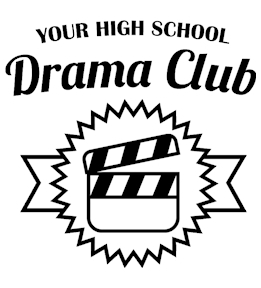 Start from one of our drama templates or design yours from scratch! 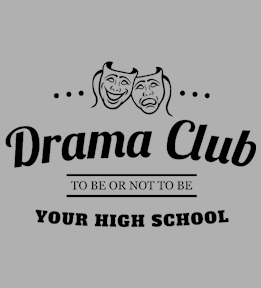 Design custom t-shirts for your drama club or theater online at UberPrints! 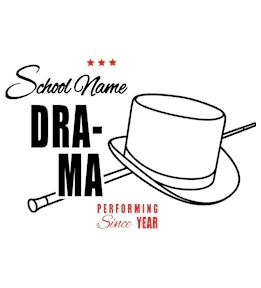 Steal the stage with customized and unique drama apparel. 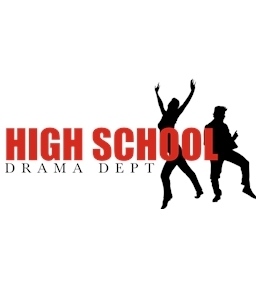 Show them all that your the true star with a one-of-a-kind t-shirt or tank created by you! 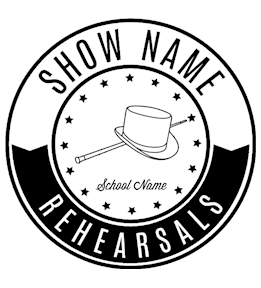 Choose from over a hundred different product styles and colors. 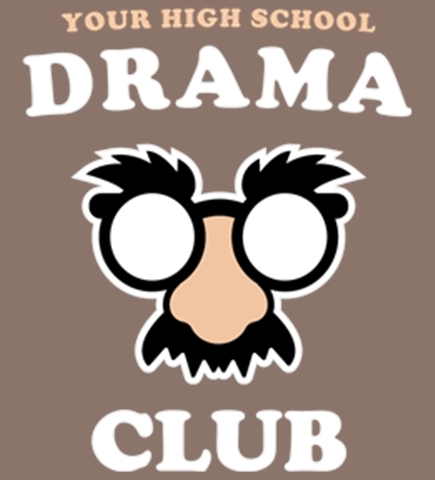 Customizing drama shirts has never been so easy. 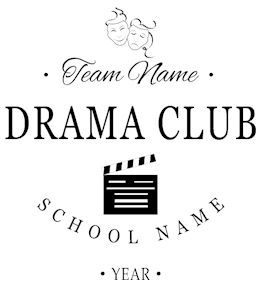 Use one of our drama designs, choose from hundreds of drama clipart, upload your own images, or just add text. 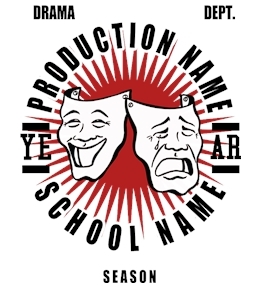 Order online in minutes! The possibilities are endless in our Interactive Design Studio. No minimums on digital printing. 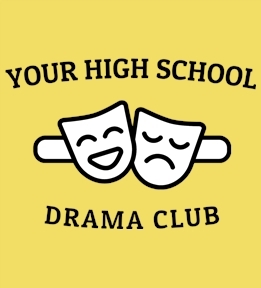 Take advantage of bulk pricing and free shipping and screen print shirts for your entire drama club. Fast delivery! 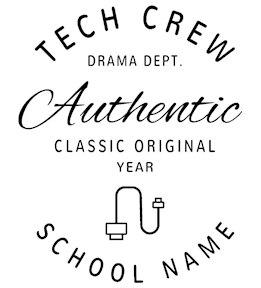 Our knowledgeable customer service team is available to answer any questions or help you get started. 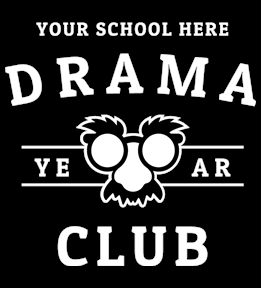 Create drama t-shirts online at UberPrints today!